We are a true family business, with our roots deep in the soil of Norrbotten, Sweden. 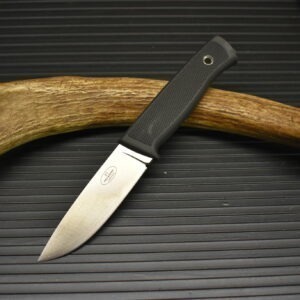 We have been hunters and fishermen for decades and we know from personal experience how a knife should be. The firm started operations in 1984 and today is acknowledged as one of Sweden’s foremost knife specialists. We began to develop our own knives in 1987 and today this is our principal activity at Fällkniven AB.